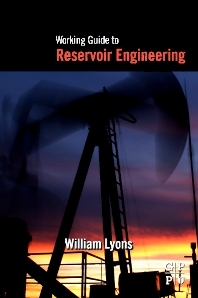 Working Guide to Reservoir Engineering provides an introduction to the fundamental concepts of reservoir engineering. The book begins by discussing basic concepts such as types of reservoir fluids, the properties of fluid containing rocks, and the properties of rocks containing multiple fluids. It then describes formation evaluation methods, including coring and core analysis, drill stem tests, logging, and initial estimation of reserves. The book explains the enhanced oil recovery process, which includes methods such as chemical flooding, gas injection, thermal recovery, technical screening, and laboratory design for enhanced recovery. Also included is a discussion of fluid movement in waterflooded reservoirs.